Ofsted have rated a third general FE college as ‘outstanding’ in the space of six months. 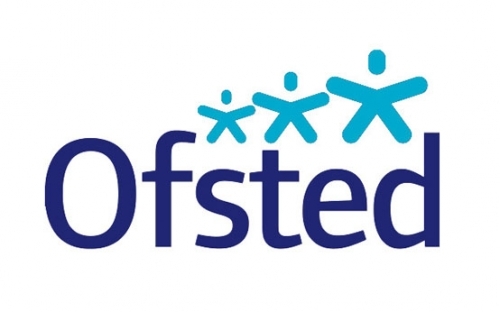 The sector had faced a fourteen month wait for Ofsted to rate a general FE college with an ‘outstanding’ from their overall report, but this changed in June when two were published in the space of two weeks. These went to Dudley College and Grimsby Institute Group. The third to receive the rating was Fareham College. It is a large general further education college in Hampshire, which taught over 3,000 learners last year. It opened a second campus in Lee-on-the Solent in collaboration with large regional employers, and provides technical and professional training in a range of engineering specialisms such as aeronautics, marine, automotive and motor sports. All three colleges rated as outstanding by Ofsted use bksb for their English and maths eLearning.